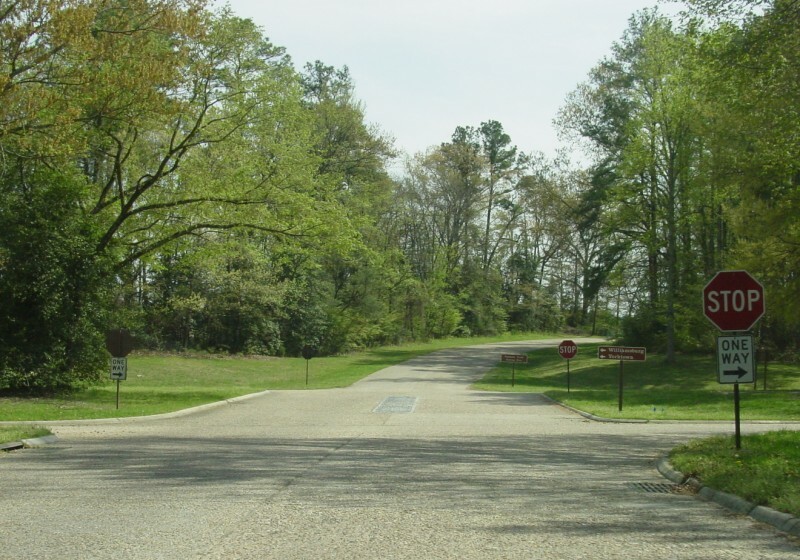 VA 359 is a short connector between VA 31 and Colonial Parkway, near the edge of historic Jamestown. 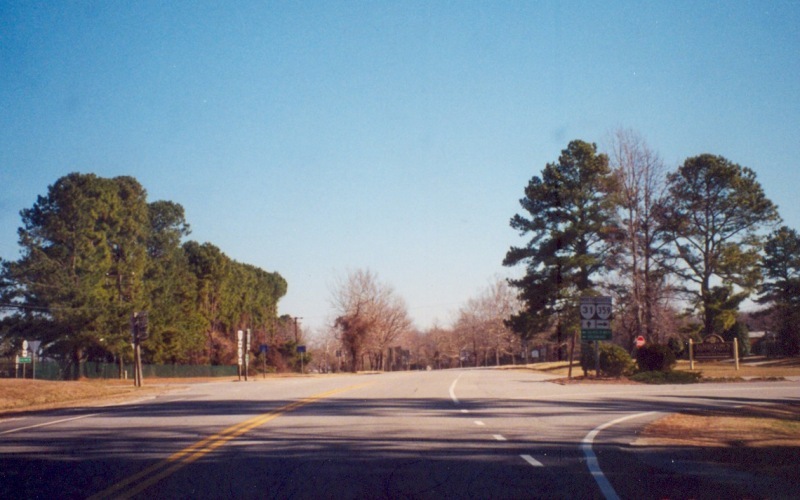 This is the southern end at the Colonial Pkwy. Photo by Adam Froehlig, taken April 6, 2003. 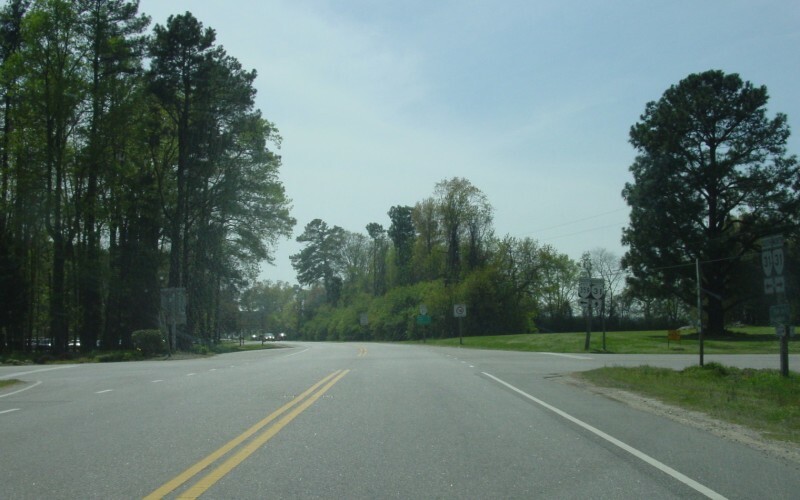 The northern terminus as seen from northbound VA 31. Photo by Adam Froehlig, taken February 24, 2002. This is the view from VA 359 itself. Photo by Adam Froehlig, taken February 24, 2002. This view is along southbound VA 31. 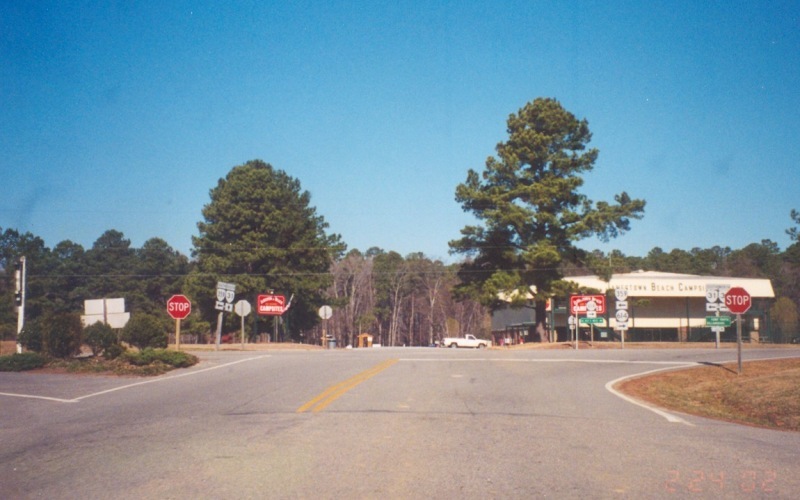 All 3 of these photos were taken before the recent realignment of VA 359. Photo by Adam Froehlig, taken April 6, 2003.